The Solace Zone Heated IVC 32 Cage P.I. 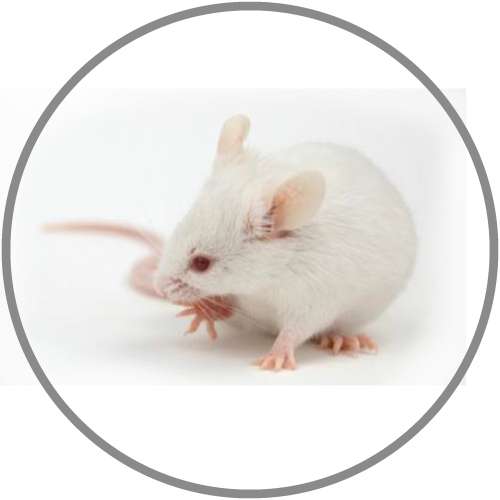 Mobile Unit uses patent-pending technology to provide heated and HEPA filtered ventilated air to transport and/or temporarily house mice away from the primary animal housing area. 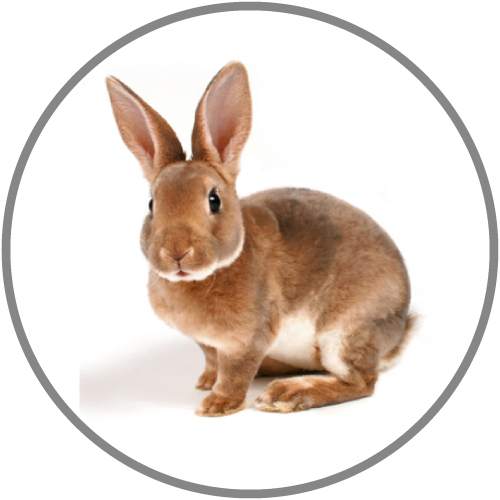 This mobile unit creates a thermal neutral zone within each individual cage, helping to alleviate cold stress in your rodents and creating a warm, comforting environment for post-surgery recovery. 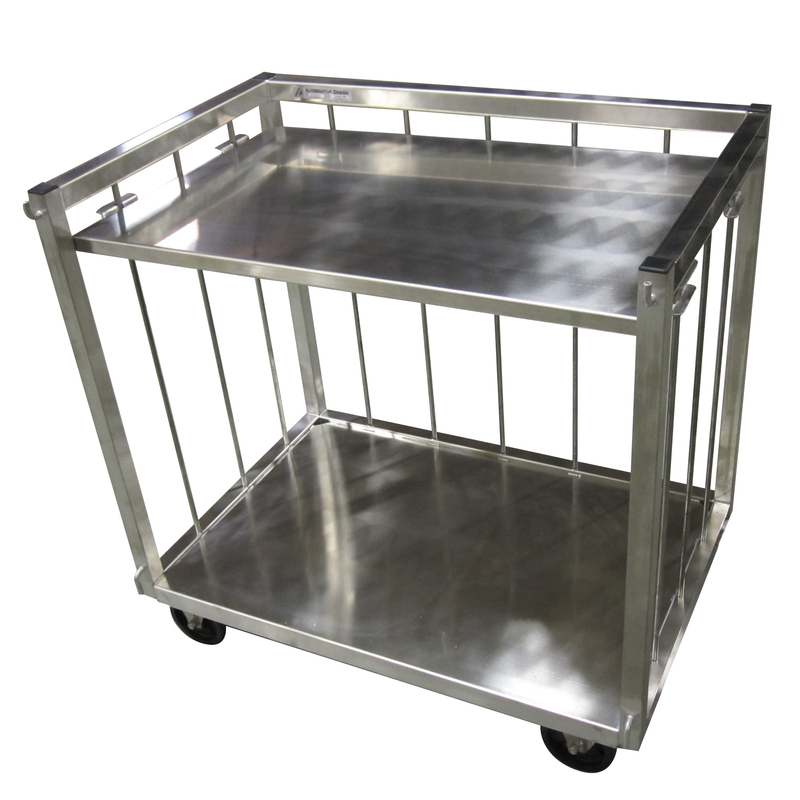 The cart is constructed of high quality 304 stainless steel. It features a removable top shelf that doubles as a work surface. This mobile unit has 5″ casters, 2 with brakes. 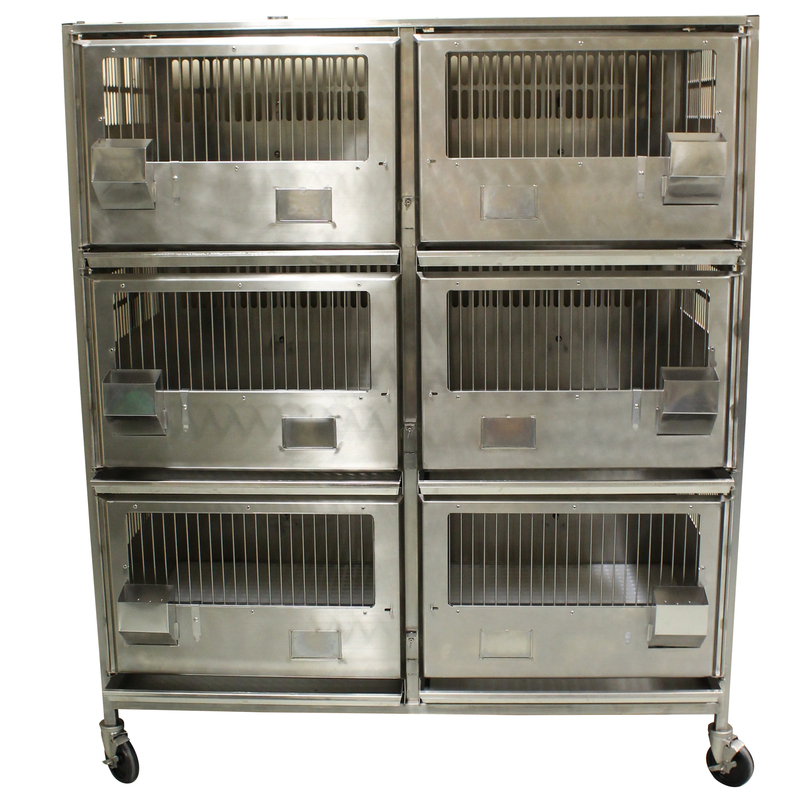 The entire unit and cages are autoclavable with the exception of the air handling unit and power channels. This unit also features the new “stacks-in-place” feature which allows stacks to be left on the frame during autoclaving. 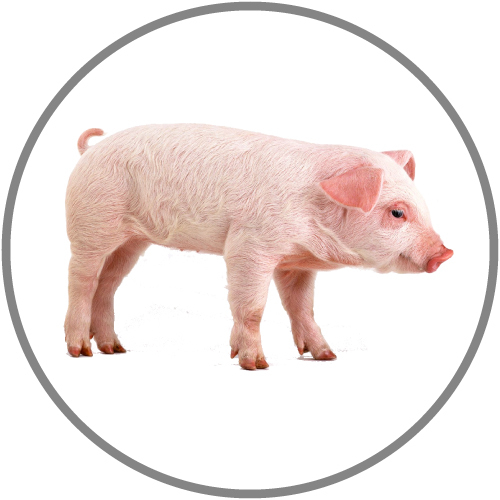 Use the air handling unit (AHU) to control the temperature within each cage. 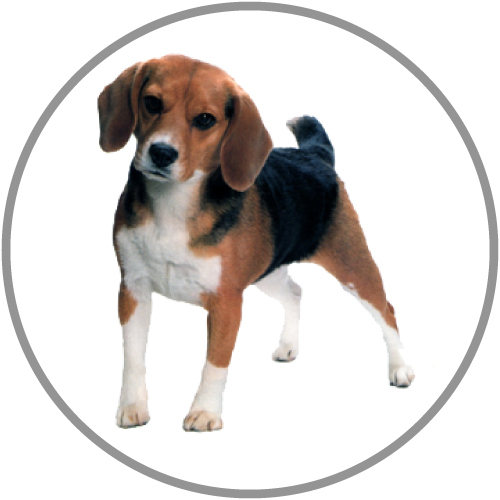 Unit can be set to 45, 60 or 80 air changes per hour (AC/H) to each cage. It also features two on-board battery setting – a transport mode and emergency mode where the battery lasts up to 24 hours. The Solace Zone heated IVC P.I. 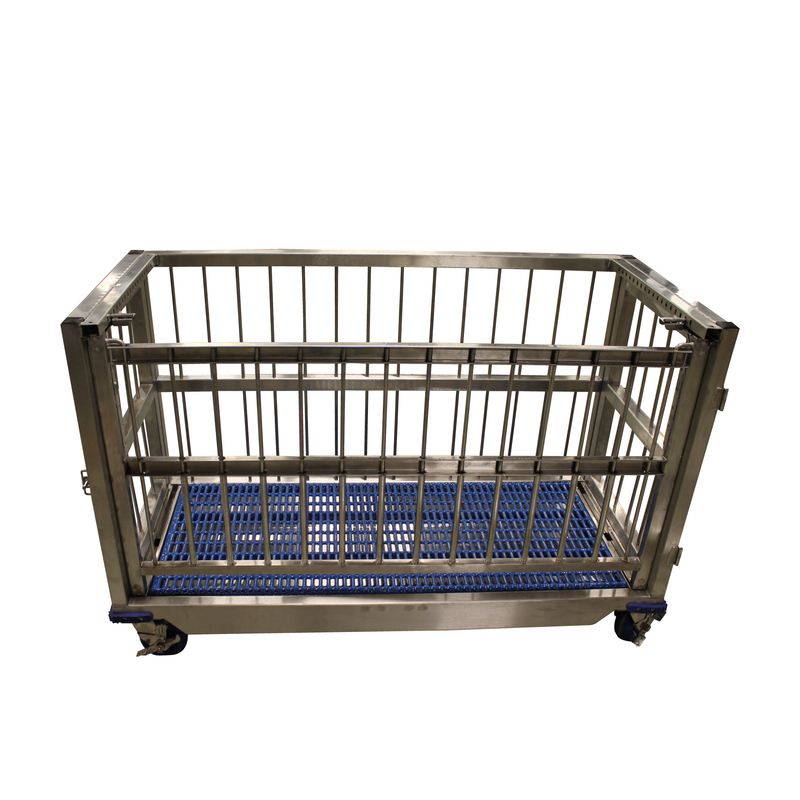 mobile unit holds up to 32 Gentle-Air style cages with 16 cages per side. Wash stacks, not racks with the M.A.C.S. 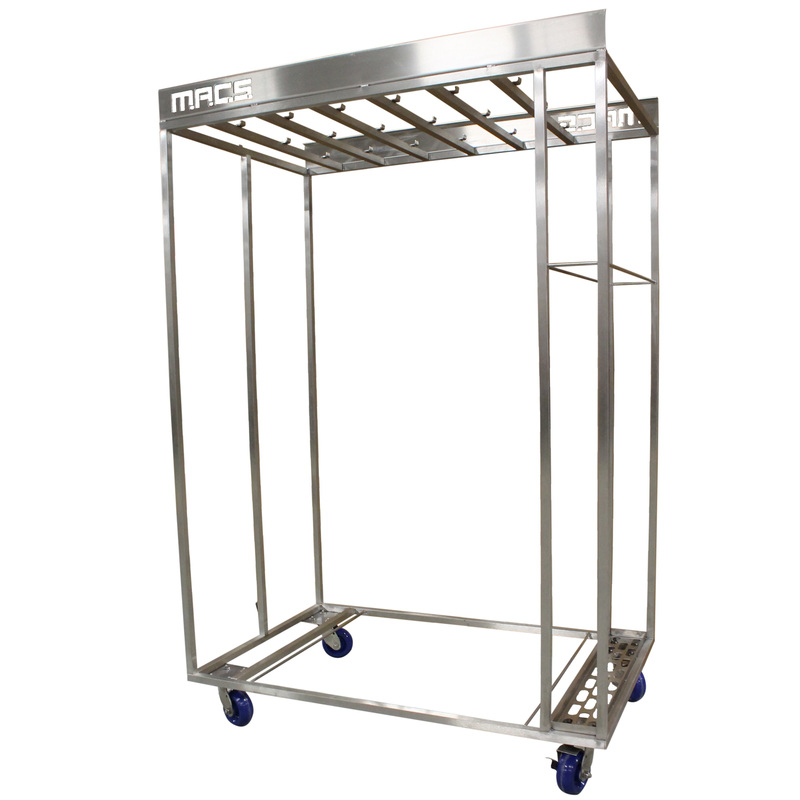 Cage Stack Transport Cart for our Modular Animal Caging System (M.A.C.S.). This transport cart is designed to hold 18 stacks, which is equal to two 160-cage ventilated system racks. The stacks hang vertically with the plenum ends open for easy washing and draining. 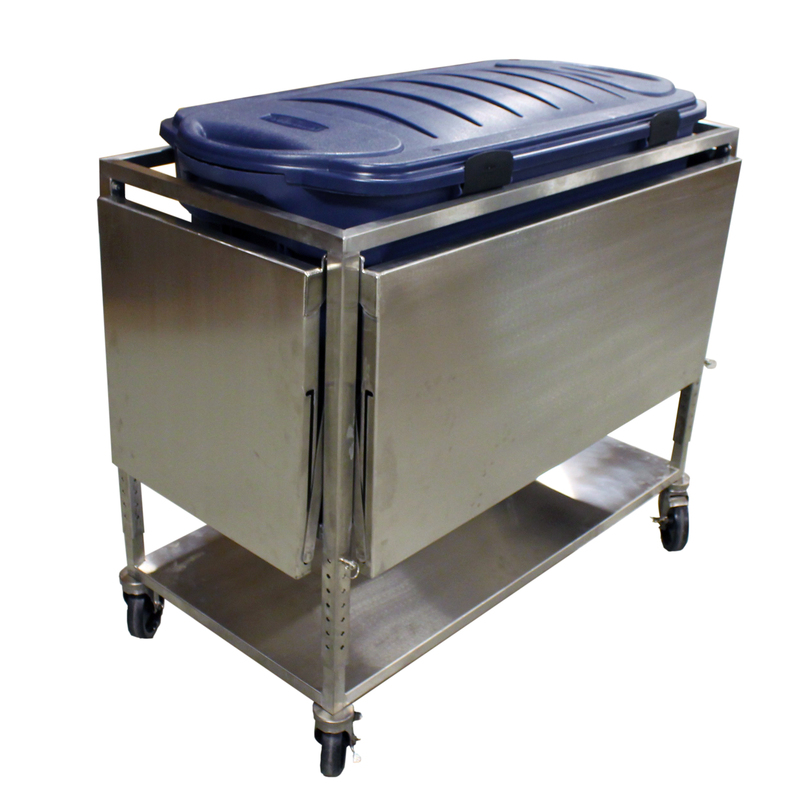 An optional equipment cover for this transport cart is also available. 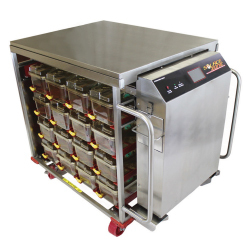 Alternative Design builds carts that are durable, strong, easily maneuverable and easy to clean and decontaminate. 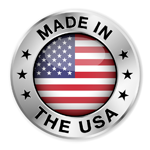 You can count on Alternative Design’s carts lasting for years because they will not rust or corrode and because they are made of quality materials that resist denting and destruction in everyday use. 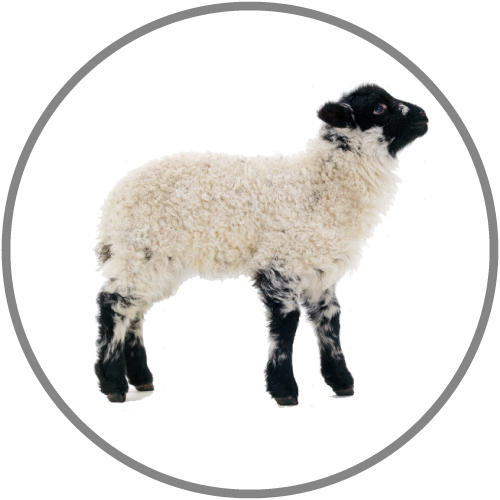 The Animal Transport Cart (with Scale) is designed to provide a safe environment for the temporary housing or transport of large animals such as sheep, swine and canine. 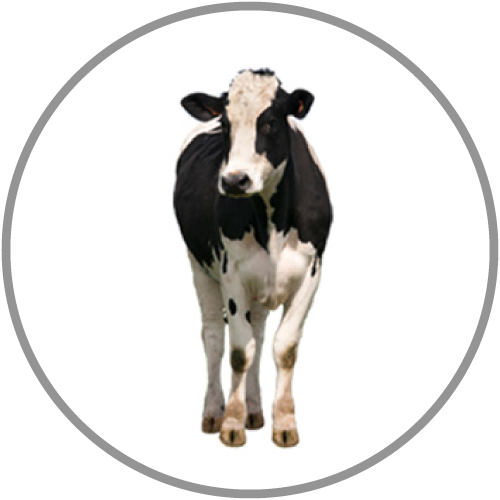 This unit also includes a removable scale with rubber mat that can be used to weigh the animals. Alternative Design’s bulk trucks are durable, strong, easily maneuverable and easy to clean and decontaminate. Made from 304 stainless steel, the Mini Bulk Truck is perfect for tight spaces or smaller rooms. Its 14-gauge floor is sloped to the back for easier stacking or water run-off. It sits on 4 swivel casters, two with step brakes.